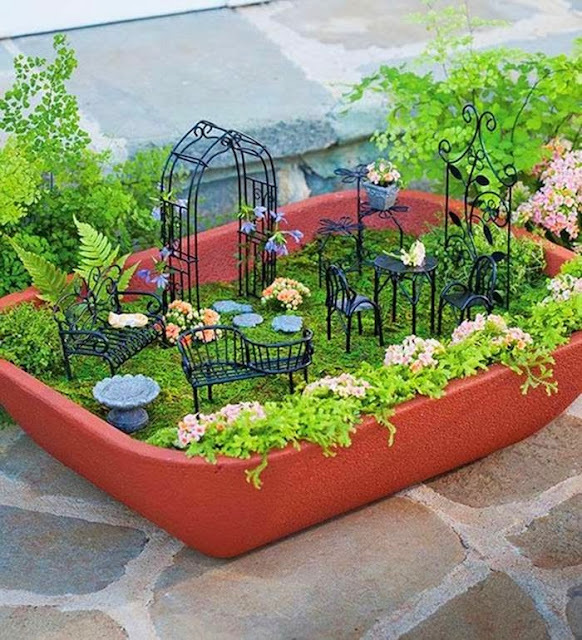 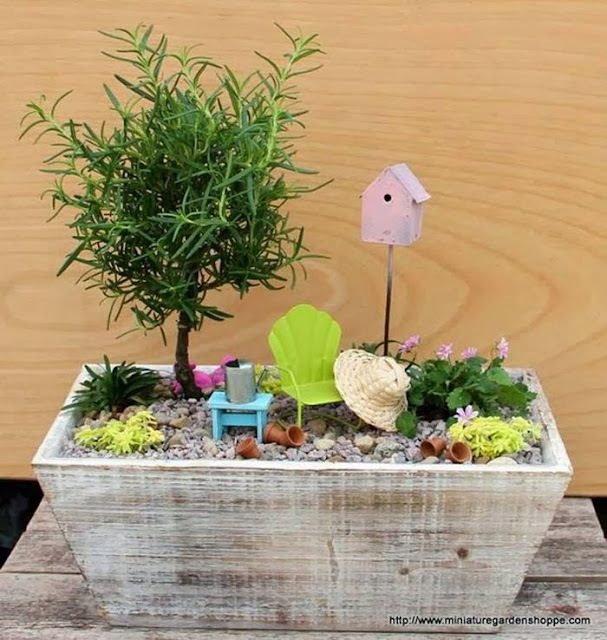 Mini-gardens are fantastic addition in your home, at home or in the open air! It's a great way to use beautiful plants and rocks and allow your that comes to life. 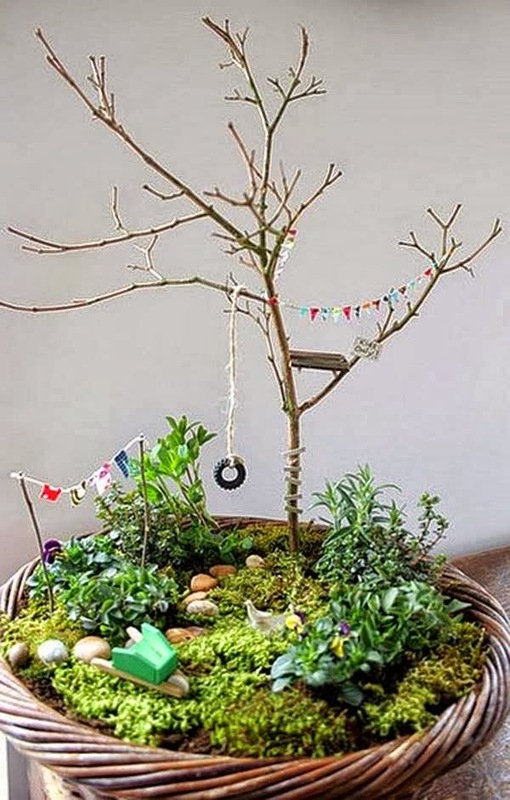 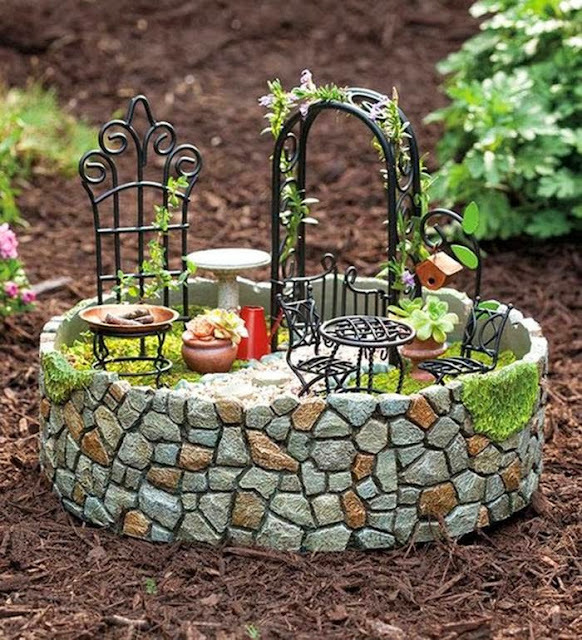 It is very simple all you need is a few supplies..
Stones, gravels, wood, pots, small trees, plants and herbs would be enough for creating your own mini-garden. 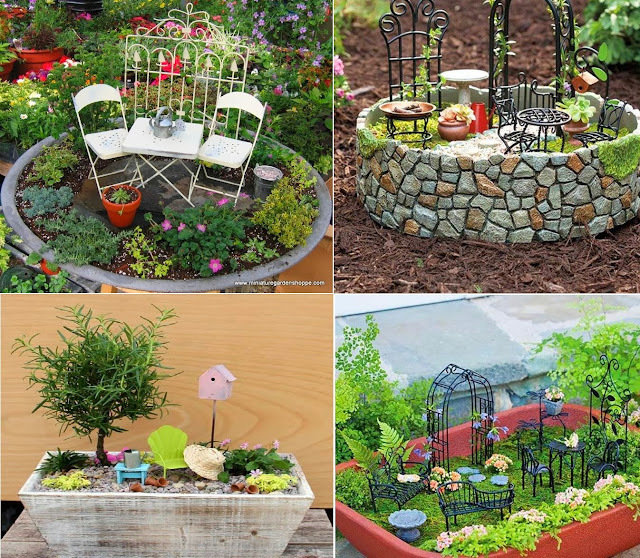 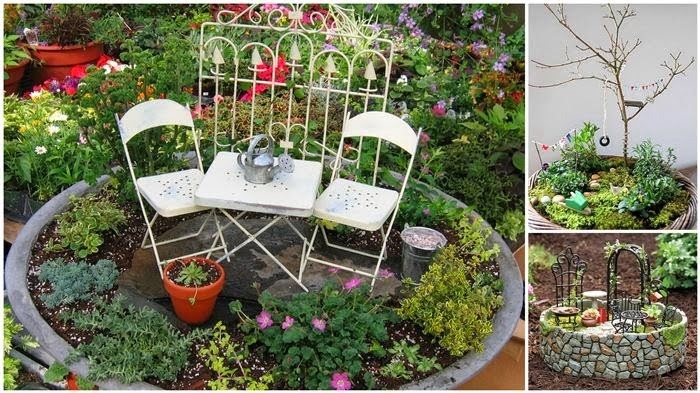 In pictures: Add a touch eccentric to your home with this Mini-gardens! 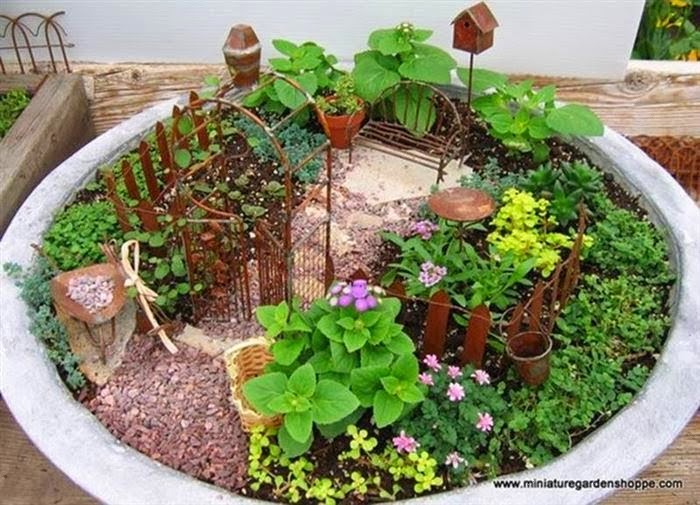 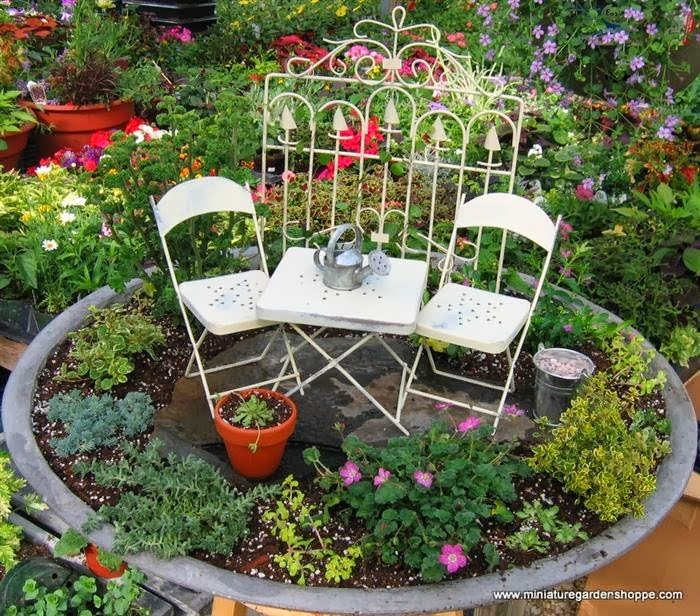 Add tiny kids toys such as chairs and pots at the ground of the garden.